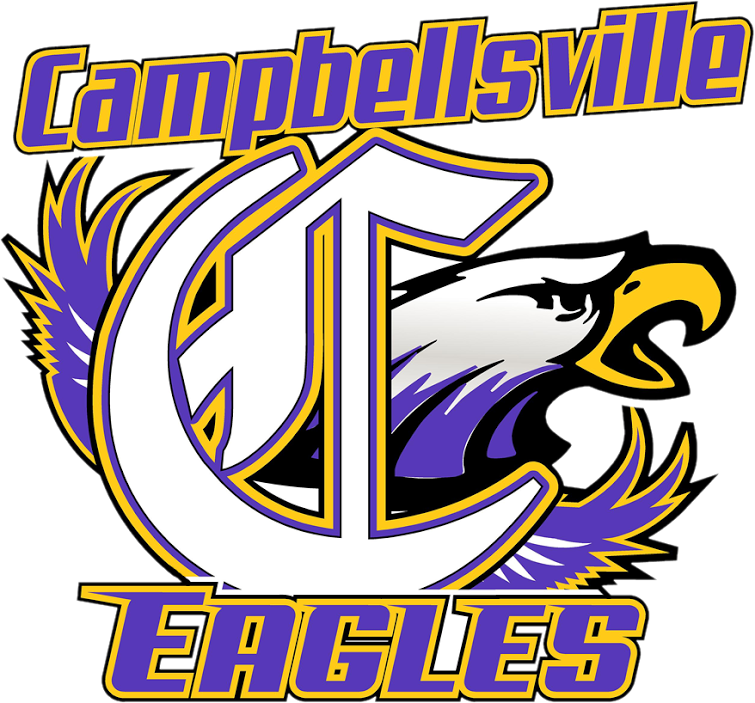 This year Campbellsville High School has partnered with GOFAN that gives CHS the ability to sell season passes online and your athletic pass will be downloaded to your smart phone, which you will have validated at the gate of each event you attend. 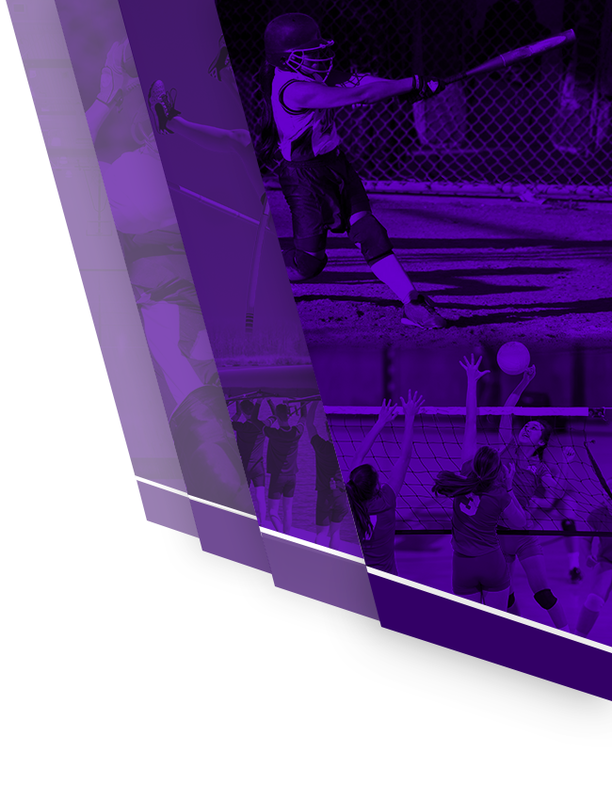 12 EVENT PASS – $30.00: Each Pass includes admission to athletic events a total of 12 times. Ticket holder can use as many admittances per game as desired. For example: A family of four would be admitted to game and mobile pass would be validated four times; leaving 8 admittances on the card. This pass has a savings of $2.50 per person per athletic event. 25 EVENT PASS – $50.00: Each Pass includes admission to athletic events a total of 25 times. Ticket holder can use as many admittances per game as desired. For example a family of four would be admitted to game and mobile pass would be validated four times; leaving 21 admittances on the card. This pass has a savings of $3.00 per athletic event per person. 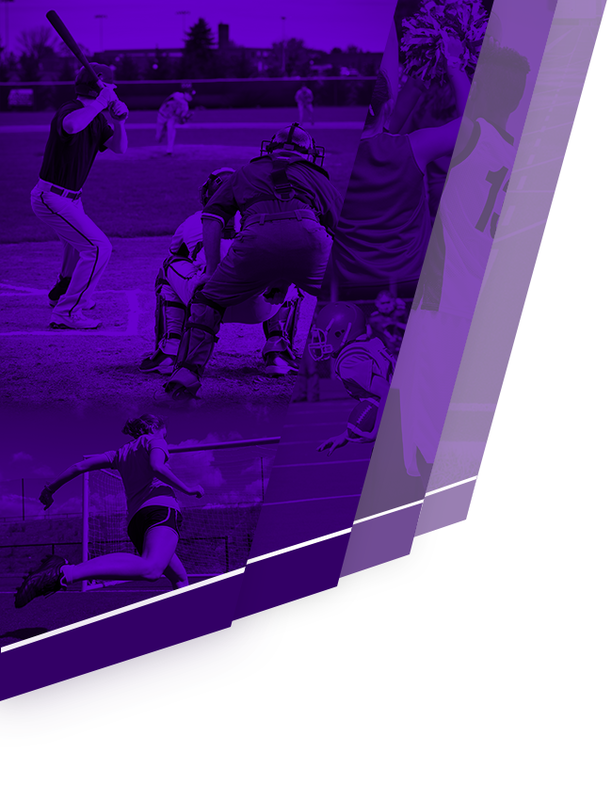 ALL SPORTS PASS – $50.00: This pass admits one person per athletic event for all regular season athletic events for the 2018-2019 season. You will then enter your payment information; You should receive an email confirming. Your pass will now be available on your smart phone. Download the “GOFAN” App on your phone and you are now ready to attend CHS Athletic Evens. When the 12 and 25 event pass expires you can online and add events to your pass.